In a recent interaction with Moneycontrol, Bajaj Auto’s Director, Rakesh Sharma has revealed details about the company’s future strategies. Sharma spoke about the expected timeline for the arrival of Bajaj’s electric division, Urbanite and the launch details of the Husqvarna brand in the Indian market. Sharma said that the Urbanite and the Husqvarna brands would arrive in India in the next 6-9 months. The first product to spawn from the Anglo-Indian partnership would take at least two more years to arrive. 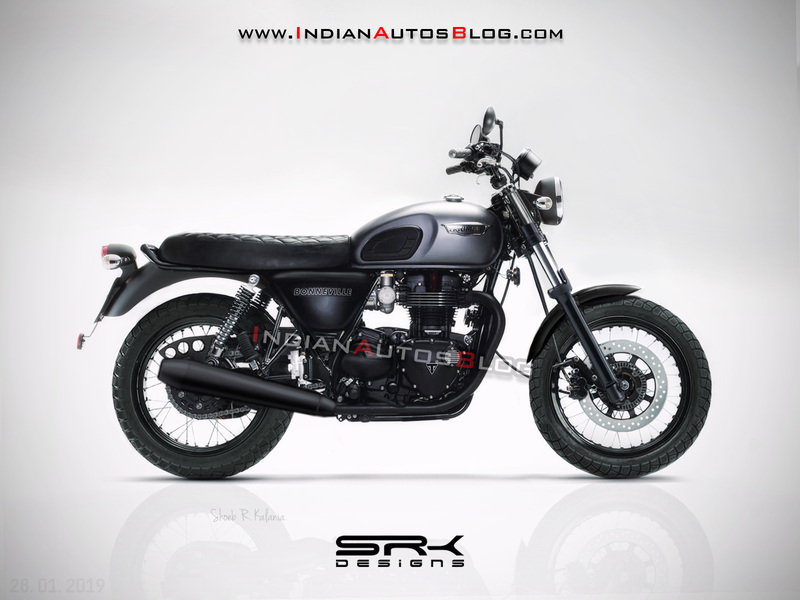 The motorcycle would be designed in the UK and manufactured in Pune, India. In the same interview, Sharma also disclosed details about the company’s partnership with British two-wheeler brand, Triumph Motorcycles. Sharma told the website that both, Bajaj Auto and Triumph Motorcycles, are close to signing a formal agreement. He also added that the first product to spawn from Anglo-Indian partnership would take at least two more years to arrive. The jointly developed motorcycle has been delayed as Bajaj is focusing on introducing the Husqvarna brand in India. The Triumph agreement is in its final stages of closure. The R&D teams of both companies are working together and there is a lot of exchange of data taking place. We will close the agreement in perhaps another month or so, which is when we will have a clearer view about when the new Triumphs -- the ones which will be co-designed and co-developed by Bajaj Auto. I definitely expect it to take over two years for that to happen. Once the agreement is signed, Bajaj Auto will manufacture the upcoming Triumph motorcycle at its Chakan factory in Pune. Local manufacturing will enable the Bajaj-Triumph product to be introduced at competitive prices, a strategy that is also seen on the made in India KTM range of motorcycles. The details about the upcoming Anglo-Indian product are scarce although the first jointly-developed motorcycle is likely to arrive in the middleweight segment (250-500 cc). The bike could reach India and other global markets by the end of 2021. 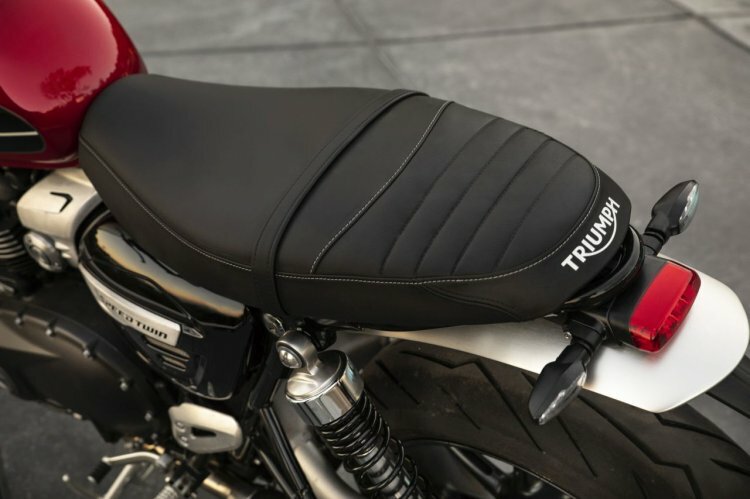 The motorcycle will be designed and developed by Triumph in the UK. The motorcycle would most definitely be sold under the Triumph brand. It should utilise the Triumph Motorcycle India's existing network for sales and services. Paul Stroud, Chief Commercial Officer - Triumph Motorcycles had stated in the past that the new partnership with Bajaj will provide the company with an opportunity to reach volumes north of 100,000 units in India.